"Inside the Detainee Abuse Task Force"
In an extended article for the May 30th issue of The Nation, Joshua E. S. Phillips, author of None of Us Were Like This Before:American Soldiers and Torture, presents the results of a joint investigation by The Nation, The Investigative Fund at The Nation Institute and PBS's Need to Know. 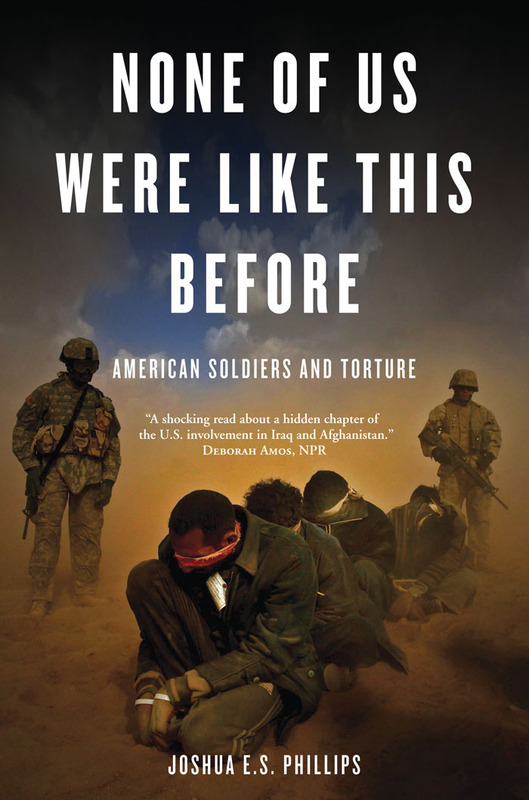 Building on much of the material in None of Us Were Like This Before, the article opens with a bleak picture of work being carried out by DATF agents in 2005—one year after photos of detainee abuse at Abu Ghraib were broadcast around the world.  Most days in 2005, a small group of agents with the Detainee Abuse Task Force (DATF) trickled into their one-room office at Camp Victory, part of the sprawling Victory Base Complex surrounding Baghdad's airport. The camp's centerpiece is Saddam Hussein's glitzy Al-Faw Palace, which once hosted Baath party loyalists before serving as coalition headquarters, but the DATF was housed in a far more modest one-story building nearby. In a room next to their fellow agents in the Army's Criminal Investigation Command, known as CID, DATF agents investigated hundreds of cases of alleged detainee abuse. It was tedious, frustrating work. The days sometimes began as early as 6 am and could stretch until 6 pm. Agents' desks were cluttered with stacks and stacks of case files, some of which had been opened as early as 2003 but remained unresolved more than two years later. Much of the agents' time was spent trying to locate victims, perpetrators and eyewitnesses. Eventually T-shirts were made for the agents. The front displayed the unit's name and DATF motto: Do What Has To Be Done. The back read Detainee Abuse Task Force 2005 and listed the agents' names along with a dark inside joke about the daunting task before them: An Unknown Subject Assaulted an Unknown Victim, at an Unknown Time and Location. Investigation Continues. Visit The Nation to read the article in full.